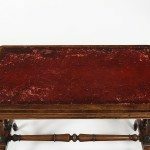 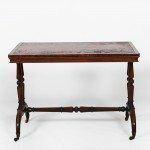 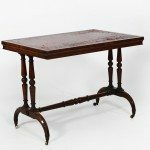 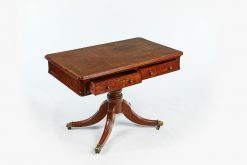 19th Century leather Top writing table, stamped James Winter. 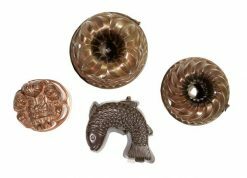 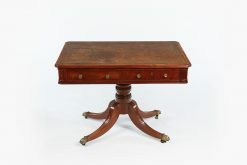 On turned legs, supported by a turned stretcher terminating on brass casters. 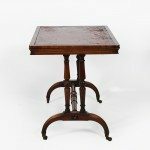 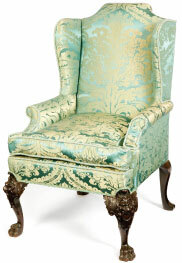 James Winter commenced business at 101 Wardour Street in 1823, and after 1840 moved to 151 – 153 Wardour Street, London. 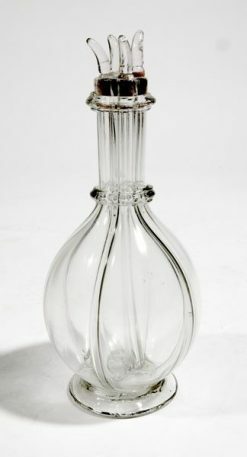 The company closed in 1870. 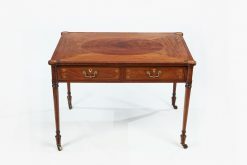 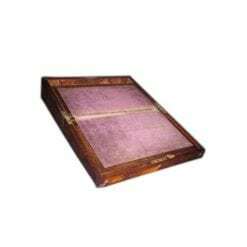 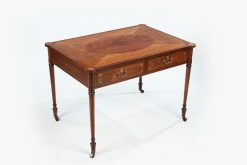 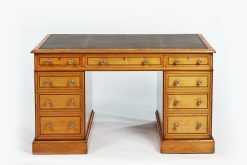 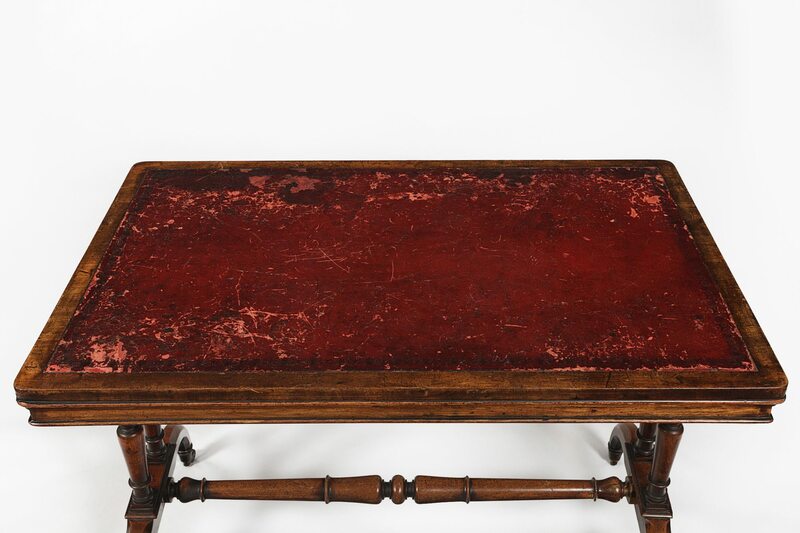 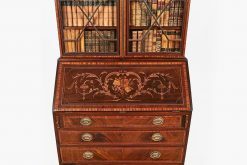 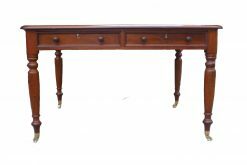 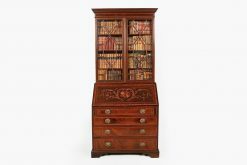 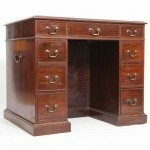 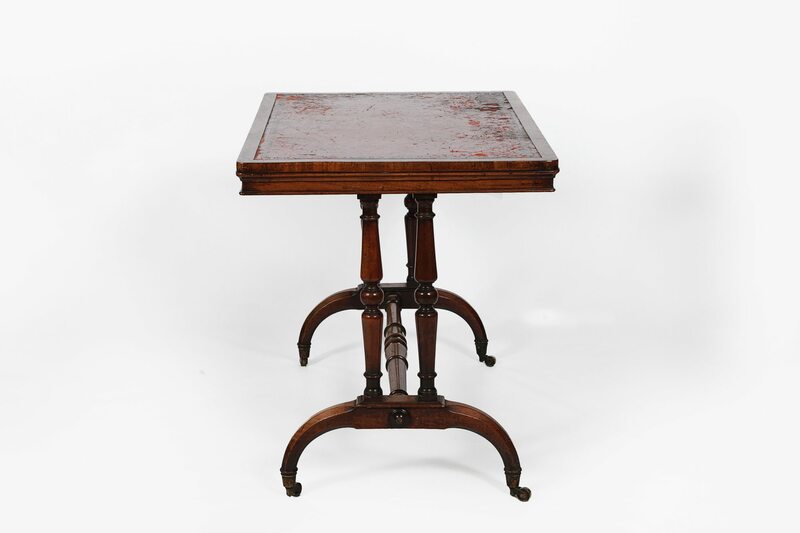 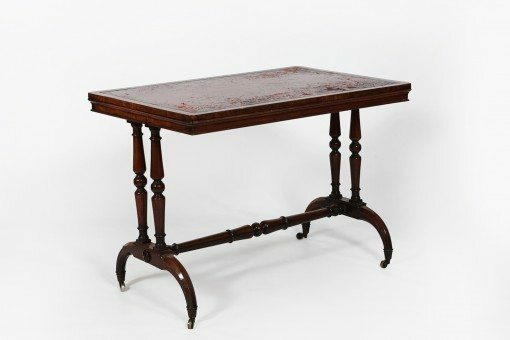 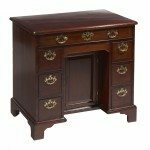 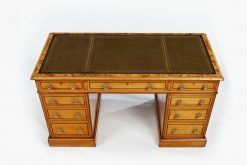 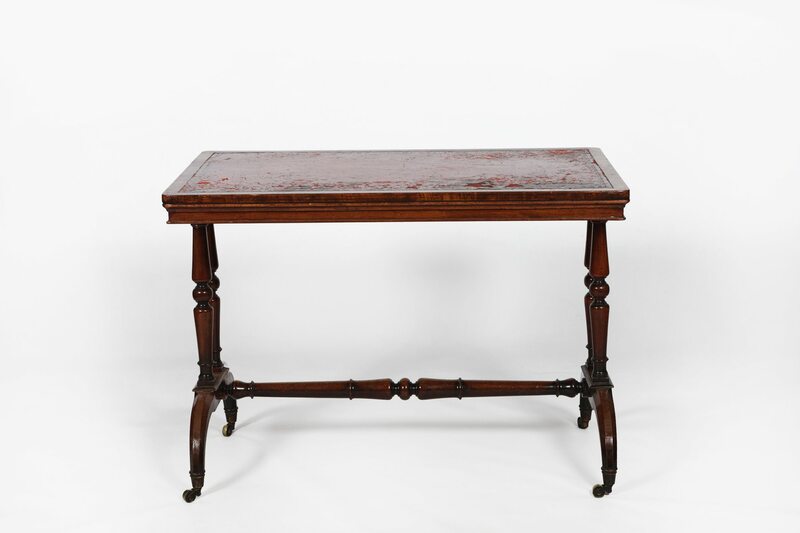 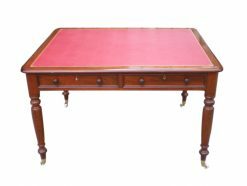 To enquiry about "9134 – 19th Century Leather Top Writing Table, Stamped James Winter", please complete the below form.